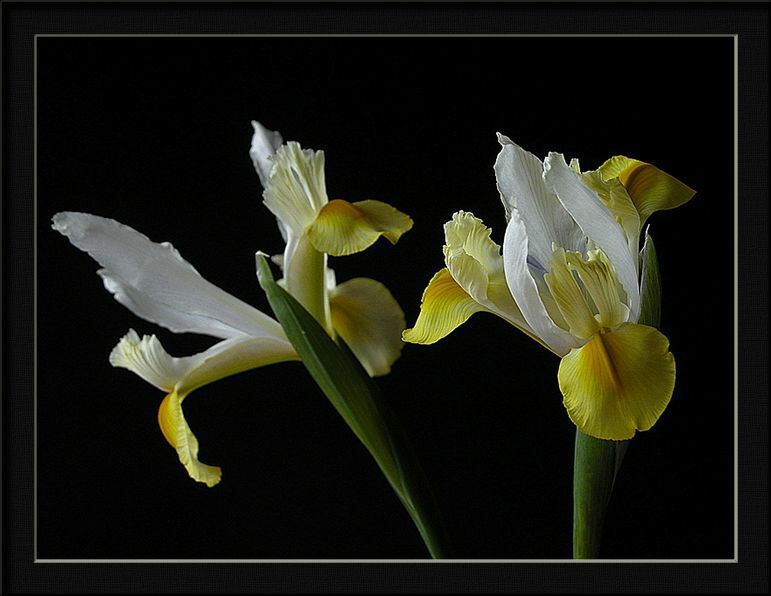 Photo "spring yellow flag iris"
Beautiful and very pleasing to the eye. в них много жизни ! Excellent work! Very beautiful flowers. W.r.
Красивая композиция. Понравилась фактурность лепестков. This makes me homesick for the Spring Cliff.Lovely pure colours and the lighting is magic.Superb!! Beautiful flowers!!! Excellent light and detail!!! !